710 Genetics - Smog. Free US delivery. 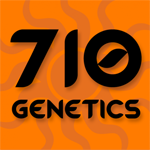 710 Genetics Smog is an Indica-dominant strain which is crossed with Amnesia Haze and White Shark for that old school smell and taste! The combination of Sativa and Indica work very effectively together on this cross. 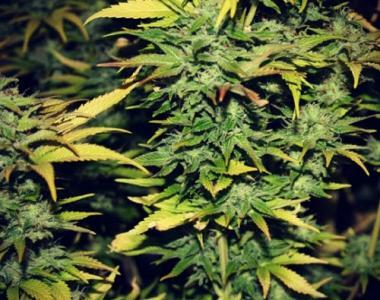 The plant itself is medium in height and takes about 70 days to flower. Smog grows running sativa colas that receive density by her Indica influence. The clear resin glands stand out and gleam in appreciation.